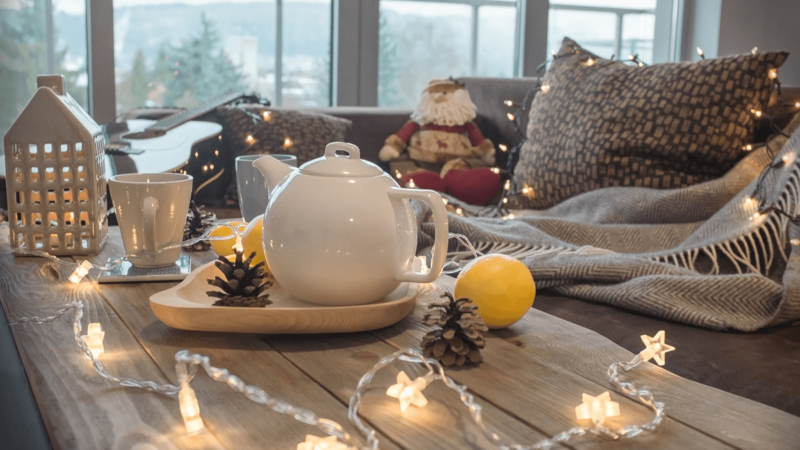 7 ways to refresh your home interiors this New Year! So, 2017 is near its end. The beginning of a new year often makes us want to renovate our lives-our goals, careers, diets and especially our homes. 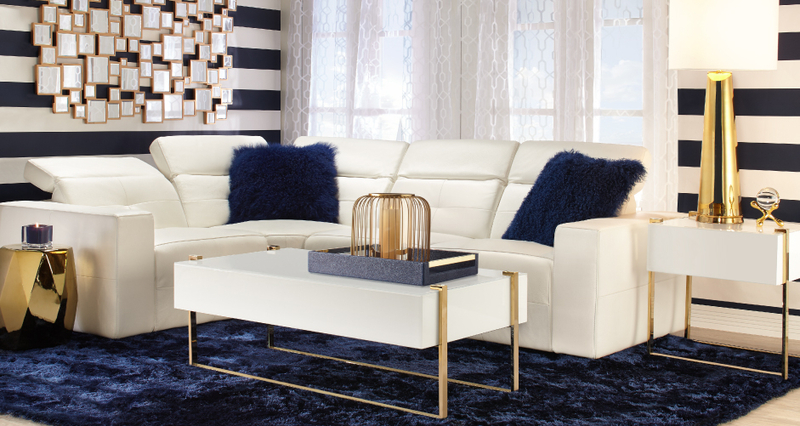 After packing away all the holiday décor, we’re after a new feeling at home. The only problem is, in the Western hemisphere at least, it’s still fairly chilly (and often much more than that) especially in the month of January. So, then the question arises as How to keep your home looking fresh and give it a cozy look this new year? 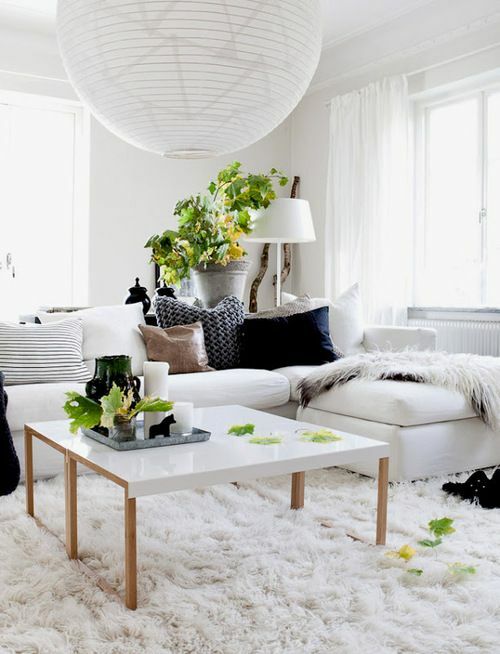 The living room has the best of both worlds: light colors and greenery make it very much pleasing to the eyes, while the presence of a fluffy rug and blankets in abundance make you want to curl up here. 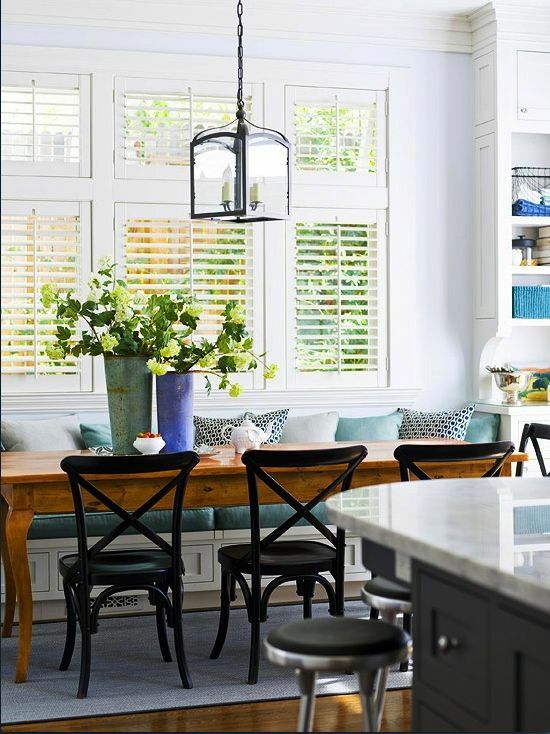 Loads of cushions and a glossy white backdrop keep the dining room bright, cheerful and comfortable all at the same time. People living in Bangalore are quite often found doing the clean-but-cozy look so well. 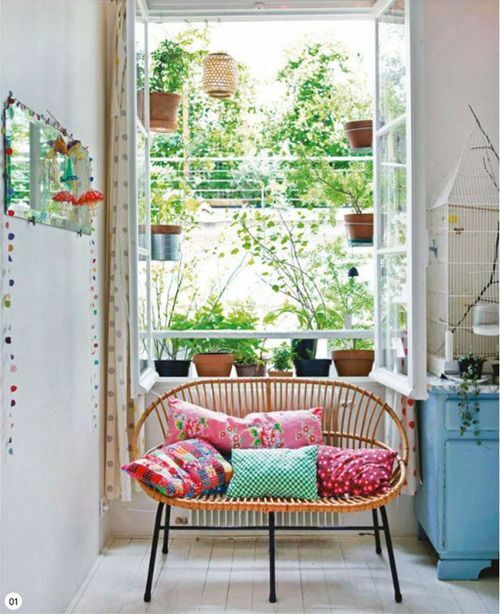 The cushions and the fresh greenery are keys to keeping the space feel energized. The simple living room gets it right, with the natural textures perfectly set off by the white sofas and also the white and blue cushions. 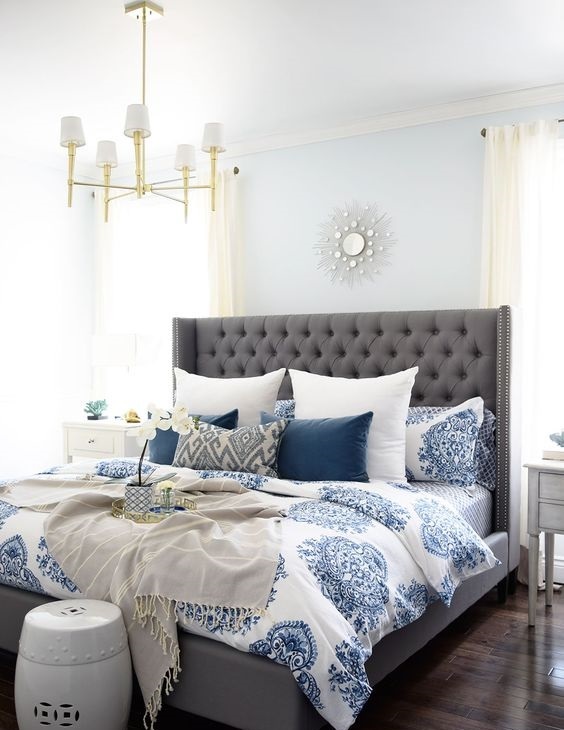 In order to do a mid-winter bedroom perfectly: you need loads of soft, fluffy and welcoming textures, all in crisp, clean white. 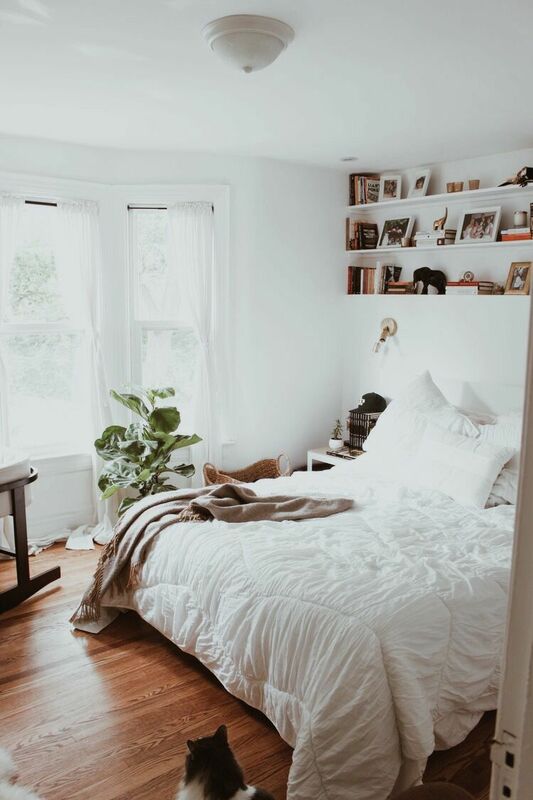 But maybe you’re into more colors; the bedroom might be everything to you right now, lots of white plus bright colors, and heaps of cushions and blankets to sink into. In a nutshell, Interior Design Firms in Bangalore provide customers with the home of their dreams. Convenient designing techniques are incorporated and further integrated with good quality, imported materials to give a perfect finish to the interiors. Most of the Interior Design Firms in Bangalore have teams comprising of highly-skilled and extremely prolific interior space decor professionals and designers. Most of the Interior Design Firms in Bangalore has carved itself into fame with both quality work and steady growth across interior designing. Interior Design Firms in Bangalore also are acquainted and have expertise with both residential and corporate interiors, and some even offer turnkey solutions which include project management services. These firms have been doing excellent work in Interior Designs across both residential and commercial sectors. They have created a name for themselves for their quality work and creativity particularly in the fields of Interior designing. So the next time you look out for interior space decor professionals, then Interior Design Firms in Bangalore are there to surely serve the purpose and turn your home into the home sweet home. Just try to decorate one room at a time otherwise it will be confusing and complicated. Festoon your house using these tips according to your style and enjoy transforming your Home into ‘Home Sweet Home’.